Lane Bryant's new bright and bold pattern spring collection is life. 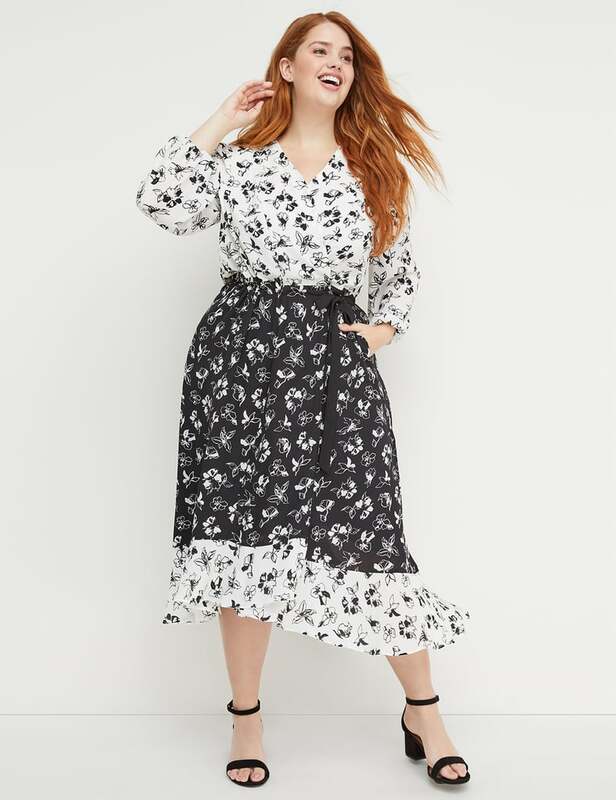 If there's one place where we want to go shop for this spring and make ourselves beautiful then it's absolutely, Lane Bryant. Because have you guys checked out the new Lane Bryant spring collection? It's sheer happiness and we're utterly in love. Bright colors, floral print, and design that perfectly meets the standard of the spring dresses, what's not to love, right? Thanks to the fashion retailer for releasing the new beautiful handy clothing pieces just in time. The new arrival of the 10-piece collection by the fashion clothing line famous for its creation of plus-size apparel designed in collaboration with Rochelle Johnson is not only delicate but also so teasing and comfortable that it can be wearable for any event. 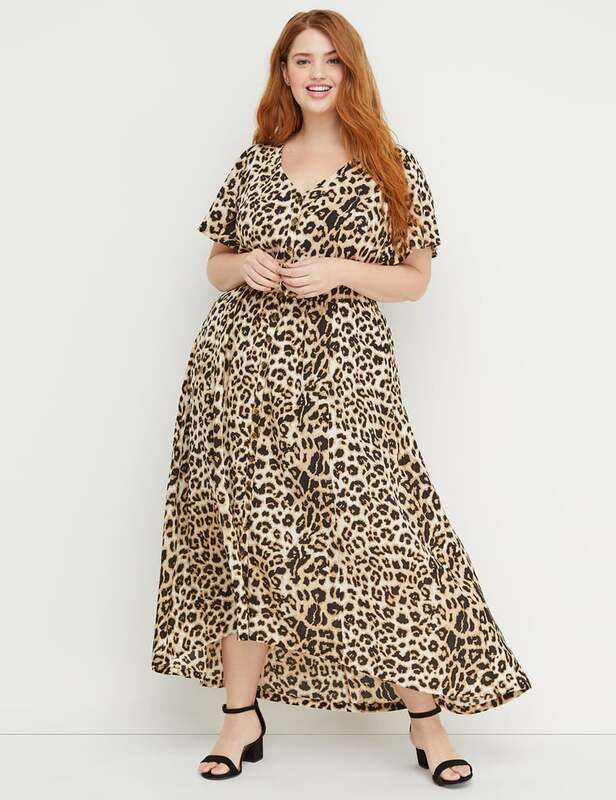 Besides, the dresses are just too pretty that they can perfectly go along with any kind of your favorite summer shoes, accessories and a pair of dashing sunglasses. Beauticurve x Lane Bryant collection. 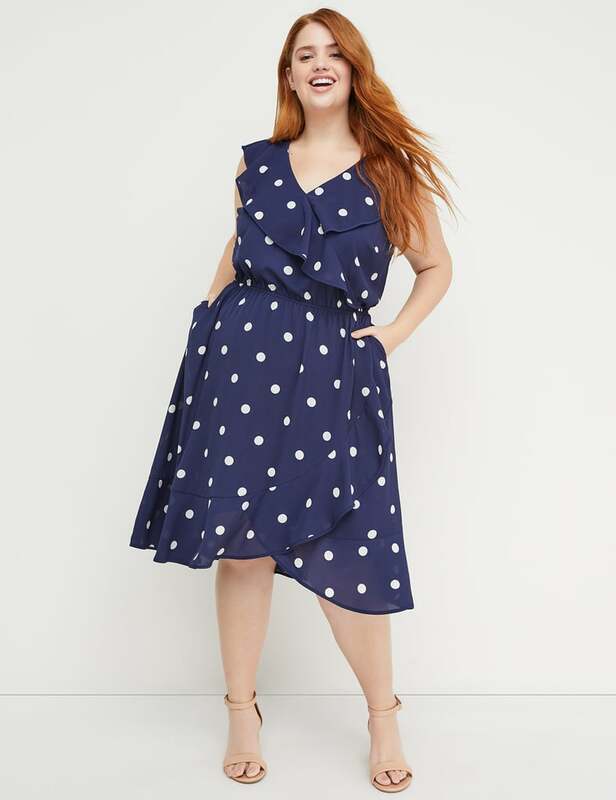 On the new collection, Johnson, a curvy clothing expert, and creator of Beauticurve said in a recent press release: "My experience [working at Lane Bryant] opened my eyes to what plus size women respond to fashion-wise." 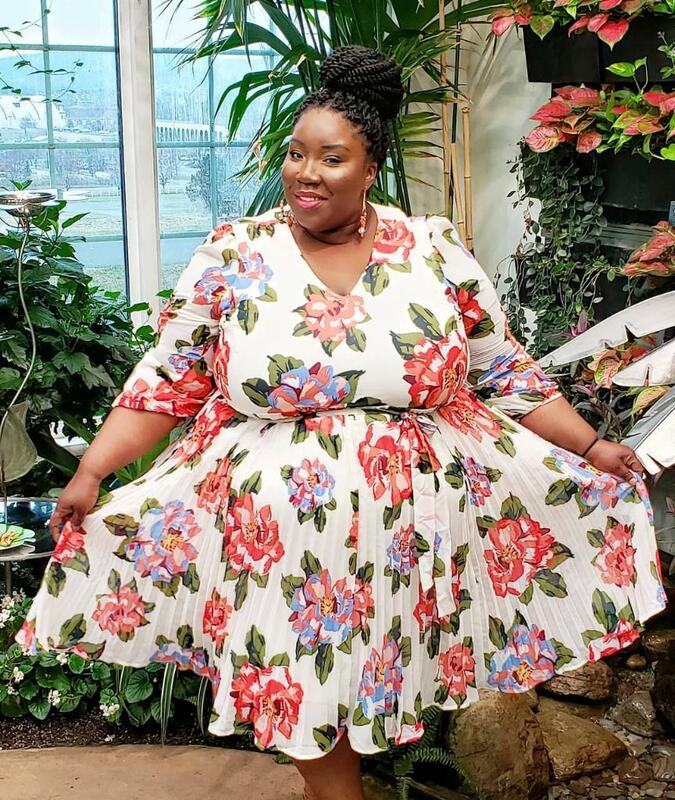 The Beauticurve master further continued revealing how beyond important it was for her to picture the new experience on creating the new dresses that secure women in feeling empowered, joyful and spirited with Lane Bryant. In her words, she added: "I want to inspire her to try new prints and colors, from blush pink to leopard print." Check out the bright, colorful and print-filled collection below. 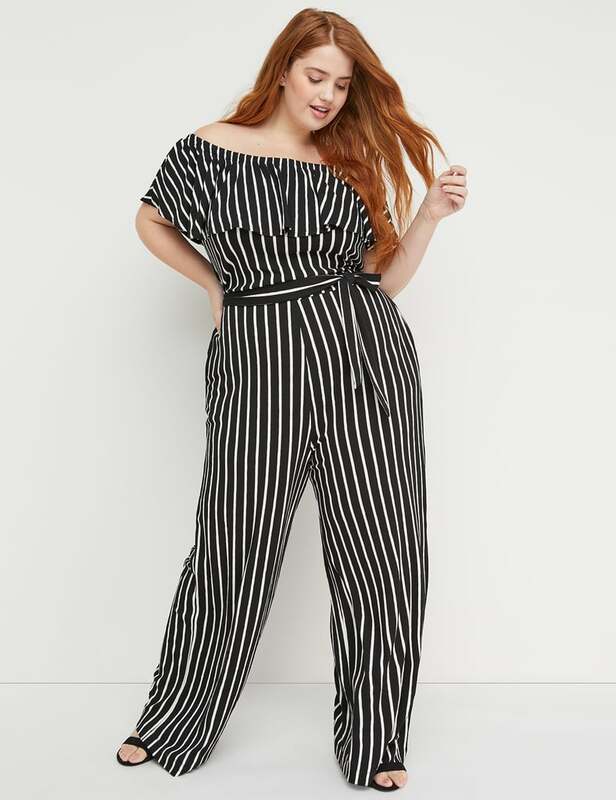 The price of the entire Beauticurve x Lane Bryant available from the sizes between 12 through 28 ranges from $80 to $100 per piece. 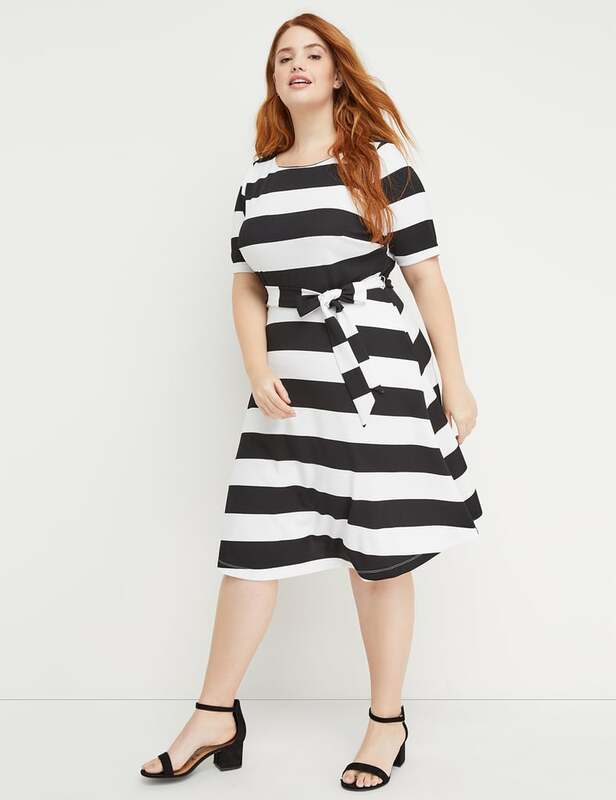 You can purchase the new colorful dresses online on Lane Bryant site. Now if you excuse us, we're off to the closest stores to get our hands on one of these.